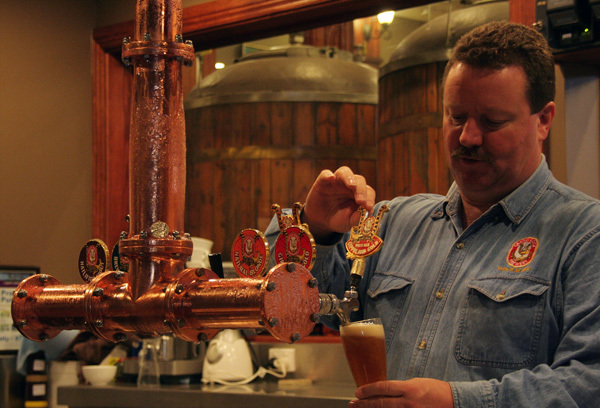 Victoria has become the vibrant hub of Australia'a craft beer industry in recent years. 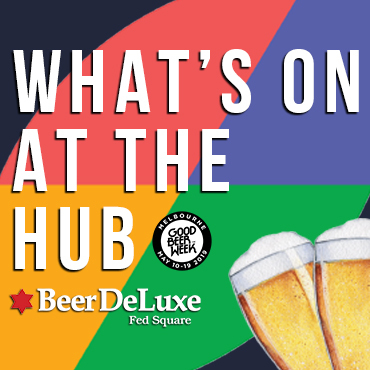 It’s home to the most breweries, brewing companies, craft beer supporting venues and big beer festivals. But well before the rapid growth of the past few years, there was a brewery making traditional ales and lagers out in Mirboo North. Grand Ridge celebrates 25 years next year, during which time it has brewed everything from light beers to the epic Supershine, played around with barrels and started growing its own hops. Due to continued expansion Grand Ridge Brewery has two full time assistant brewer positions available. These positions provide a unique opportunity to learn all aspects of the process from wort production to packaging. All levels of experience will be considered and both positions are available for immediate start. Interested parties should email a cover letter and CV to info@grand-ridge.com.au.